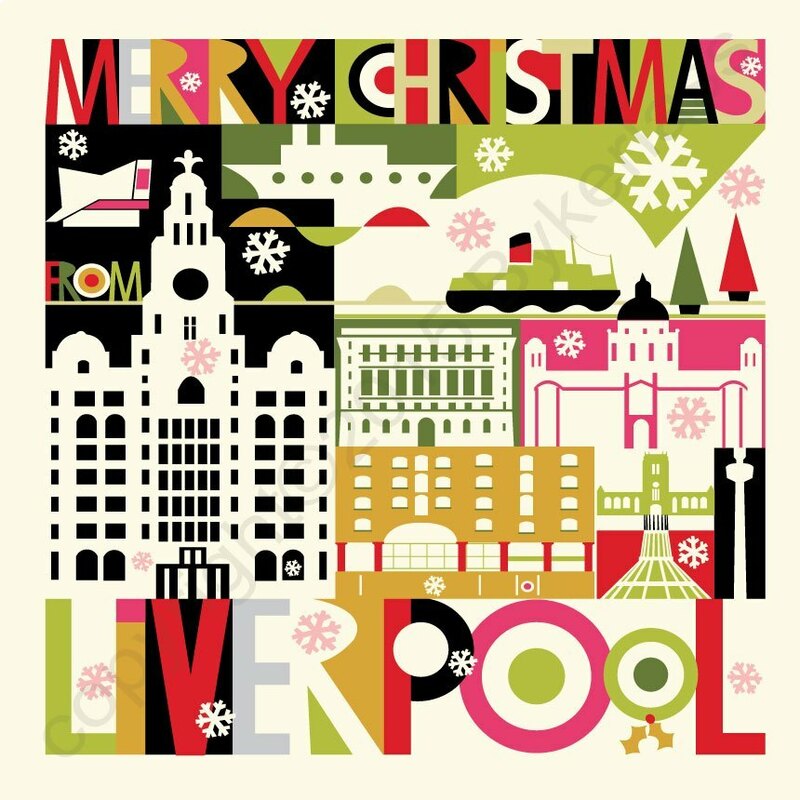 Our bezzie mates over at Scouse Stuff have introduced a brand new range of Scouse Christmas Cards – allowing our customers to say MERRY CRIMBO the way we should in Liverpool! 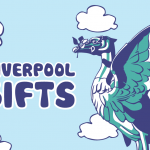 The cards are available right here at North West Gifts. 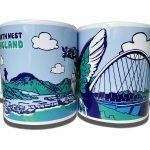 ← North West Gifts – spreading some joy across the north!